One thing that has always been in the back of my mind is finding the real truth about human origins. Where do we really come from, and why do we seem to have so many problems to overcome? Why are we such a unique life form on this planet? And, more importantly, why do we cause our planet so many problems? Where did we come from? Why are we here? Have we always been here? And if we have, why are we so…defective? I’ve always wondered if we were a hybrid being of some kind. Perhaps even the living subjects of some big scientific experiment conducted by beings from another world. Until we have real answers, no suggestion is off the table as far as I’m concerned. And even though science is doing its best to answer all the questions, some pieces of our evolutionary puzzle still don’t quite fit in the way we’re supposed to believe they do. It doesn’t seem we have the whole story, yet. We’ve never been given really satisfactory or indisputable answers for questions about where we came from or what we might be…besides a highly-evolved ape. That’s fine, but is that all there is to our story? I have to wonder, and here’s why. See if you’ve ever thought about these things. We have weird hair. We’re the only hairless ape in our evolutionary line. But why? Most of us have very little on our bodies compared to other warm-blooded earth creatures. But what’s up with the hair on our heads? It can grow to undetermined lengths and then has to be cut before it gets out of control. There are no other animals that have hair that has to be cut before it reaches troublesome lengths except for one: dogs. More specifically certain breeds of purebred dogs; biologically engineered dog breeds such as Maltese’s, Shih-tzus, and Poodles. Have you ever wondered why this is? Is there some purpose for it that we don’t even know about? Or is it a throwback from some elusive ancestors of ours somewhere else besides earth? Or is this a defect from us being biologically engineered. In I871, in The Descent Of Man, Charles Darwin suggested this happens because we’re the only creature on earth that has evolved the intelligence to cut hair. I’m not sure I buy this. He also suggested we humans may have evolved such hair as a means of sexual attraction. But Darwin also believed that many things we evolved were for the purpose of sexual attraction, but I tend to believe that we’d all be attracted to each other if we all looked like big raisins. Bottom line, Darwin really didn’t know either. The hair seems to have no purpose for our basic survival, and actually could undermine survival if it wasn’t kept under control by artificial means. So why IS our hair the way it is? Humans, strangely, are allergic to lots of things in their environment. If we were really true creatures of earth, why are we often hyper-sensitive to or just plain allergic to our own world? It’s one thing to be allergic to our man-made substances, but it’s quite another to be allergic to the trees and plants in our back yard; all the flora of the planet we’re supposed to have come from. Based on Darwin’s ideas about continuously-growing hair, these allergies could have plagued us because humans are the only creatures with the intelligence to invent allergy medicines. Do you see where I’m going with this? I’m trying to point out how ridiculous some of our traits are and how authorities attempt to explain them within a framework of reference to things with which we’re familiar. But the only other creatures on earth that have allergy problems to this degree are, you guessed it, purebred dogs and cats and other domesticated animals. Bio-engineered animals whose biology has been tampered with by another species: us. Have we been tampered with by some other species? Are we part extra-terrestrial, or did we maybe bio-engineer ourselves in some way? Other animals in their wild, natural environments don’t have these problems to any degree. And if they do, it makes their survival more challenging. We survive because of our intelligence and adaptability. Our bio-engineered pets and domestic animals survive due to our intelligence and intervention. So, are we another bio-engineered species, created by…some other species…from somewhere else besides earth? Or did we bio-engineer ourselves by accident? Who knows? 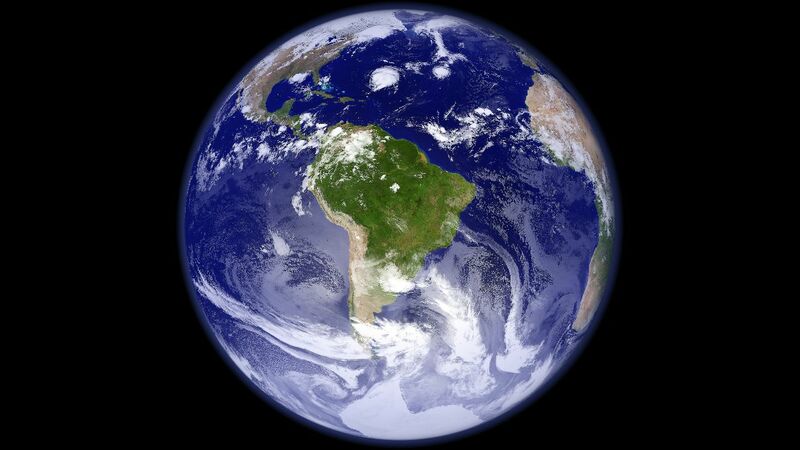 Most people believe that humans now populate all the furthest corners of this planet. They believe we are everywhere and there is no part of the planet left that we haven’t conquered. But this couldn’t be further from the truth. There are still many places on earth that humans have not set foot on. And that’s mostly because it’s too hard for us to get there. We are simply not designed for it. And humans historically, instead of defining themselves by being in tune with nature, have often defined themselves by being able to conquer nature. This is the exact opposite of the wild animals around us that seem to be perfectly suited to the world around them with the hearing, eyesight, sense of smell, body covering, subcutaneous fat, camouflage, size, shape, and reproductive traits to survive in their unique environments. Humans are limited to where they can live on the planet. We don’t seem to be well- adapted to any particular terrain. Our hairless skin often burns in the sun if we lack enough skin pigment. Our lack of hair or fur would allow us to freeze to death without clothing in many areas of the world. We don’t have particularly keen eyesight or hearing or olfactory senses that might be helpful to our basic survival. And yet, here we are. A completely unique and weird being, separate from all the rest that live here, relying solely on our wits to remain here. But instead of being tailor made for our world, we seem to have to adapt our world to us. Which can arguably make us the most invasive species on the planet. Why is this? Aren’t invasive species those that have been brought in to an area from somewhere else? And don’t they wreak havoc and upset the balance in their new areas? If we were meant to be here, and if we are natural inhabitants of the planet, why are we so invasive and destructive? As that destructive nature could lead to the end of our survival here, how does that make sense? Back in the 1970’s, when biologists had their first glimpse of the big picture of human genes, they saw small bits of strange DNA that seemed to be floating in a weird cesspool of unidentified muck. Since they couldn’t identify it and it seemed to have no real function, they labeled it as “nothing more than junk DNA.” And this phrase “junk DNA” stuck for decades afterward, and is still used occasionally. So, if this DNA truly may be “not of this world,” then the big question is where did it come from? What is our true inheritance? And until it’s identified positively, we need to ask whether it holds a great secret about our origins. If we’re not truly designed for life on this planet, then the only reason we’re still here may be because of superior intelligence. But this “intelligence” as we call it, revolves around molding our world to fit our flaws. Why is this? And is it really intelligent after all? If we’re supposed to be here, why aren’t we designed accordingly? Other animals are designed to fit. Why aren’t we? Many people think it’s reasonable to assume that our intelligence is enough to justify our existence here. But it can be argued that our intelligence can also be a problem. How good is it for the planet if humans are, by using their intelligence, metaphorically bending the earth to their will? Humans are emotionally and intellectually conflicted. Why do we always seem to have an internal conflict going between our logical side and our wild side? It’s almost like we have two beings inside of us. One that relies on instinct and does what comes naturally, something like an animal. And then there’s that logical side that tries to stop this kind of behavior. Are the rest of the animals in the kingdom so conflicted this way? I suspect not. They just do what comes naturally to them. We are in a constant struggle over this. Humans are the only animals on the planet that question their existence and question their own instincts. In the famous novel about acquiring secret knowledge, The Celestine Prophecy, it explained that humans are in a constant state of resolution of the personalities of their two parents. We’re always trying to find a balance between the two. Is that us? Did we originally have one wild parent and one possibly more highly intelligent parent? I’m sure there are many out there who will scoff at what I’m saying and they’ll go with the popular scientific explanations for my questions. And that’s fine. It’s comforting to think that everything in our world makes perfect sense in some way. But it doesn’t. Not yet, at least. And my point is that until something is proved beyond doubt by anyone, it’s wide open for questioning, especially when you really look at the strangeness and the inconsistencies of everything around you. Has Mother Nature been violated in some way? Is there an amazingly profound story of humanity we haven’t been told? Are we the upsetters of the delicate balance who maybe aren’t supposed to be here at all? I’m leaving it up to science to eventually answer all the questions. I’m just asking them. This Post By TCC Team Member Dorraine Alters-Fisher. 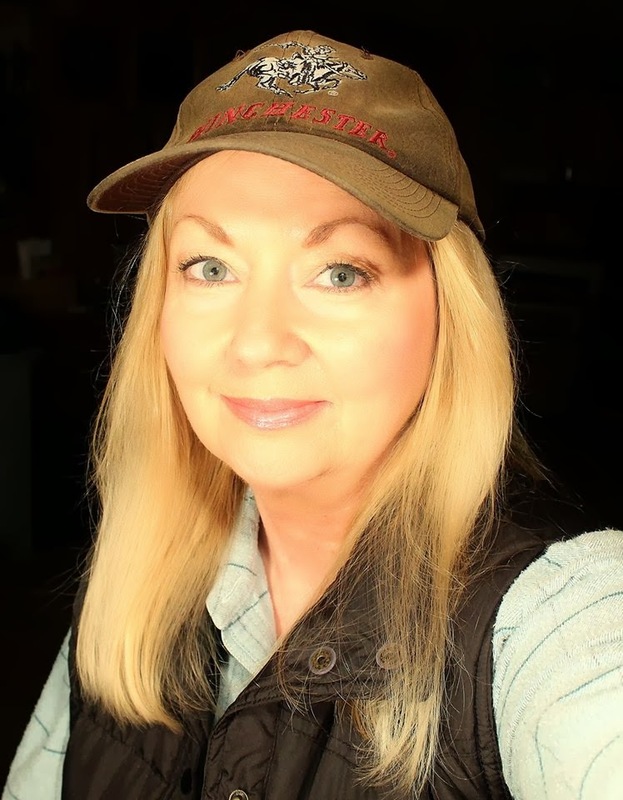 Dorraine is a Professional Writer, a nature, wildlife and Bigfoot enthusiast who has written for many magazines. Dorraine conducts research, special interviews and more for The Crypto Crew. Get Dorraine's book The Book Of Blackthorne! The Crypto Files - Bigfoot or No Bigfoot? 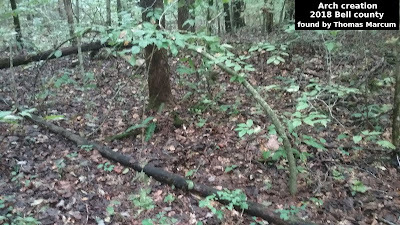 Finding Bigfoot - Viewer Spots Bigfoot?